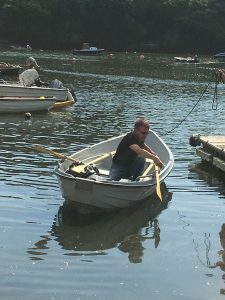 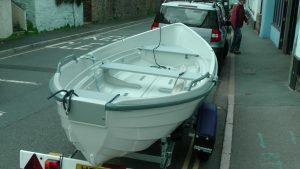 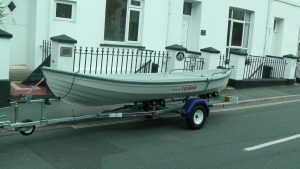 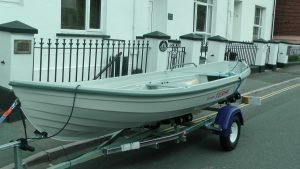 Zodiac Cadet 2.9M with Yamaha 9.9hp short shaft four stroke manual start. 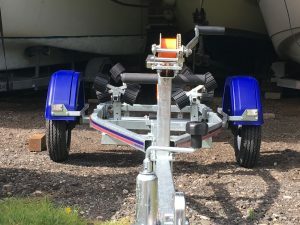 Indespension roller trailer with winch jockey wheel and lighting set. 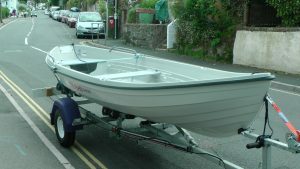 Outboard Motor specialist, repairs, sales and servicing, Yamaha main dealer.